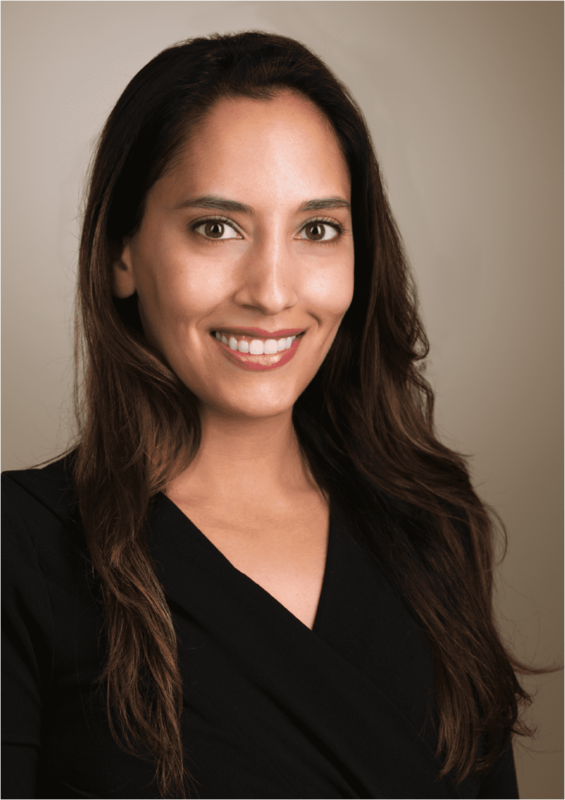 Samantha Nazareth, MD, of Gastroenterology on Gramercy Park in New York City, is a double board-certified female gastroenterologist, who graduated from the only Ivy League medical program at Brown University. She subsequently completed her residency in internal medicine at New York Presbyterian-Cornell Medical Center, and then pursued an additional fellowship in Transplant Hepatology at Columbia University Medical Center. After finishing her Hepatology fellowship, Dr. Nazareth went on to complete a fellowship in Gastroenterology at New York Presbyterian-Columbia University Medical Center. Dr. Nazareth is also a noted researcher, writer, and speaker on nutrition, wellness, the microbiome, and emerging digital health/healthcare technology. Dr. Nazareth has research published in The New York Times and she continues to be sought out as an authoritative source on the wide range of topics and issues on eating, living wellness, and gastrointestinal health by media that have included CNN, Women's Health, Men's Health, Bustle, POPSUGAR, Shape, US News, Reader's Digest, to name a few.